CWF is taking direct steps to improve the situation for species at risk. Through targeted actions and monitoring such as research and recovery methods, our programs are alleviating threats, protecting habitat, tracking populations and establishing methods to recover endangered species, like the Right Whale. 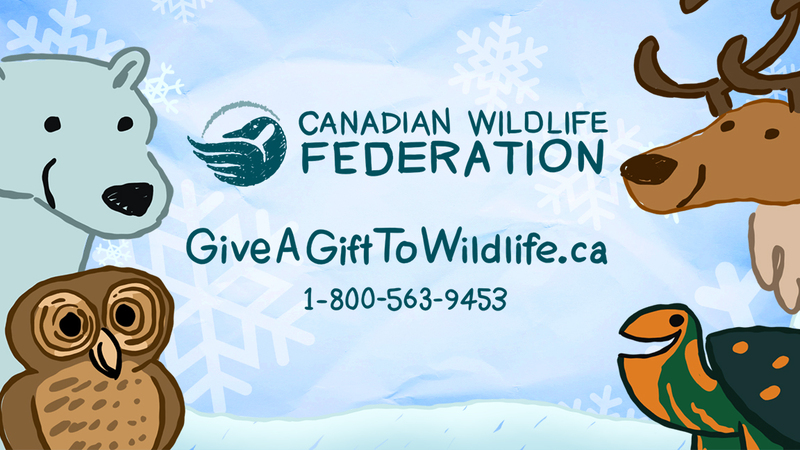 Your donation will help CWF continue this incredibly important work for our species at risk.